So, Becca and I just took a road trip with my sister and brother-in-law to witness my nieces wedding in Nebraska. And after a 2 year engagement, we realized as we were watching these two say “I do”, that we had less than two weeks until our wedding! We are now finalizing the little details. Buying the garter, delivery times, transportation etc. I still can’t believe that we’re finally becoming a family officially!! 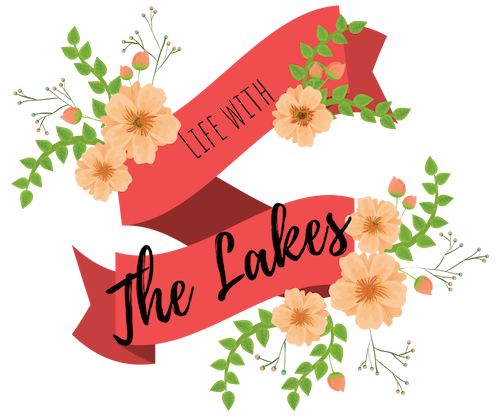 Next Post We Are Officially The Lakes!